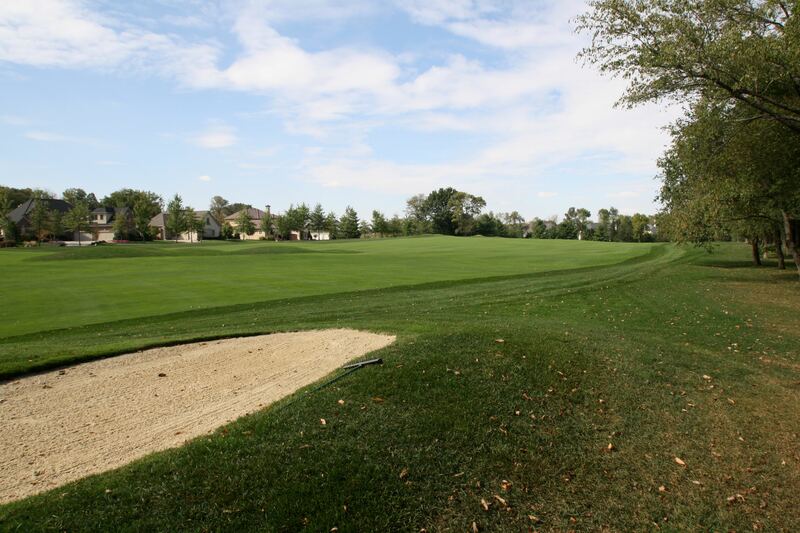 You are here: Home / Golf Course / Milton Georgia Golf Course Communities-Near Sister Alpharetta! Milton Georgia Golf Course Communities-Near Sister Alpharetta! The City of Milton GA, which was incorporated in 2006, was once the Northern half of Alpharetta GA. There are a handful of wonderful golf course communities in North Fulton GA and the majority of them are located in Milton Georgia and its big sister City Alpharetta. 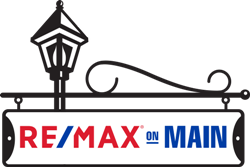 Be sure to let us know here at Remax, North Atlanta Home Team, how we can assist you in showing you these homes for sale or giving you even more info. on the City of Milton in general. 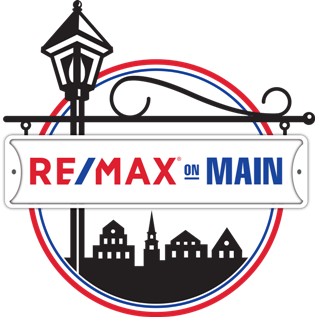 We work, live and play in Milton GA and invite you to Visit our Remax Web Site at www.NorthAtlantaHomeTeam.com. As Always, Enjoy “Your Journey To Home”!